Entries have now closed for the 2019 RYA Youth National Championships which will take place from April 12 to 19 at Weymouth and Portland National Sailing Academy. The 2019 event will be the biggest ever staged with 389 sailors set to compete in 284 boats. The highlight of the UK youth racing calendar, and will see the country’s most promising young racers go head to head in a week of fun, exciting action. 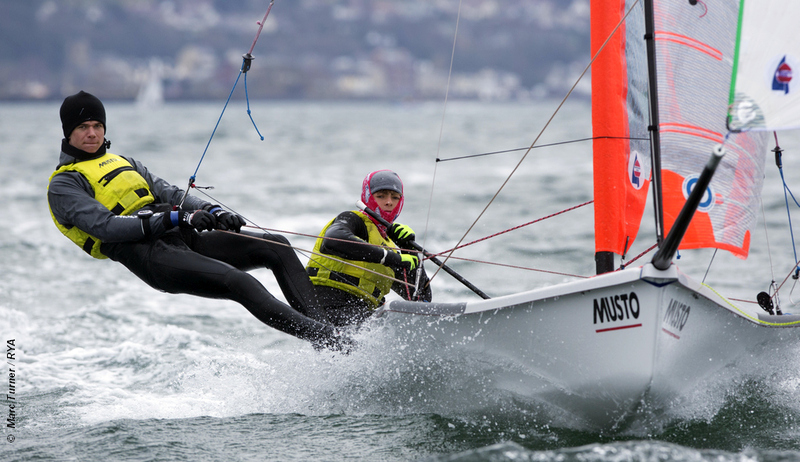 Historically the Youth Nationals is contested in British Youth Sailing’s Recognised Classes – Laser Standard and Radial, 420, 29er, Nacra 15 and BIC Techno 293 – and this remains unchanged in 2019. The Topper and Laser 4.7 classes will join the line-up for the first time, attracting the country’s strongest junior sailors and helping them transition into youth classes. In another first for the regatta, this year sees the addition of foiling kites in recognition of their recent addition to the Paris 2024 sailing competition. Also the RS Venture Connect, Hansa 303 and 2.4mR para classes will take part in a training event. Racing will begin on Monday April 15 for all classes. The junior fleets will race until Thursday April 18, while the youth classes will finish their series on Friday April 19. The regatta will be used as a selection regatta for the 2019 Youth World Championships, taking place in Gydnia, Poland, in July. For more details about the regatta click here.